Take pleasure in 40%+ efficiency enchancment with the most recent graphics, successfully boosting the fps rely. Metallic prime and keyboard cowl paired with futuristic design that is packed for battle. Energy up with 40% efficiency beneficial properties over the earlier era with the additional cores. Gear up and slim down with gaming laptops designed with GeForce® Max-Q. This modern expertise squeezes all of the efficiency of NVIDIA® GeForce® GPUs into the world's quickest, quietest slim laptops. Lastly, a gaming laptop computer you possibly can put in your lap. Get a transparent view of the sport at any angle with sensible readability and distinction. 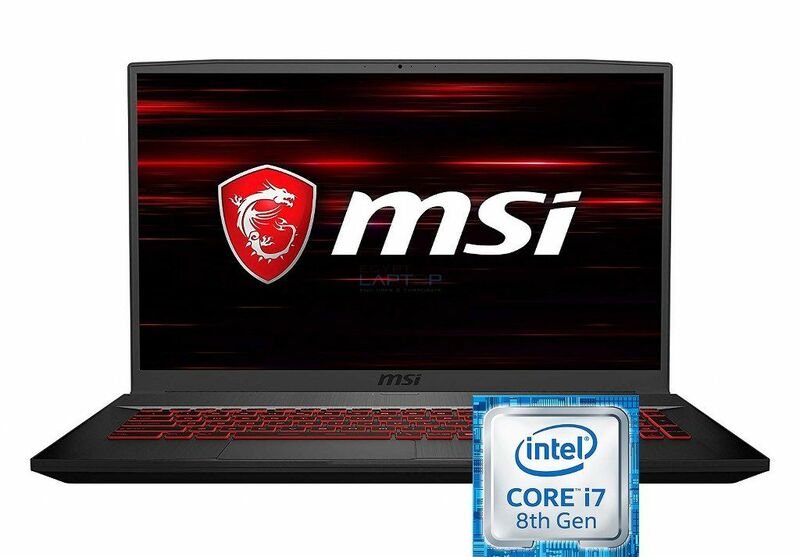 Developed below an unique partnership with BlueStacks, the MSI APP Participant brings seamless gaming expertise between cellular video games and PC platform, and leverages personalized options as particular keyboard lighting and higher graphics with multi-task works.